Please note: We are using professional digital images supplied by Aurifil. The colours are as closely reproduced as possible, but be aware that colour images can vary slightly between monitors. If you have any queries whatsoever about thread colours, please ring us or send us a fabric swatch and we will be happy to match. 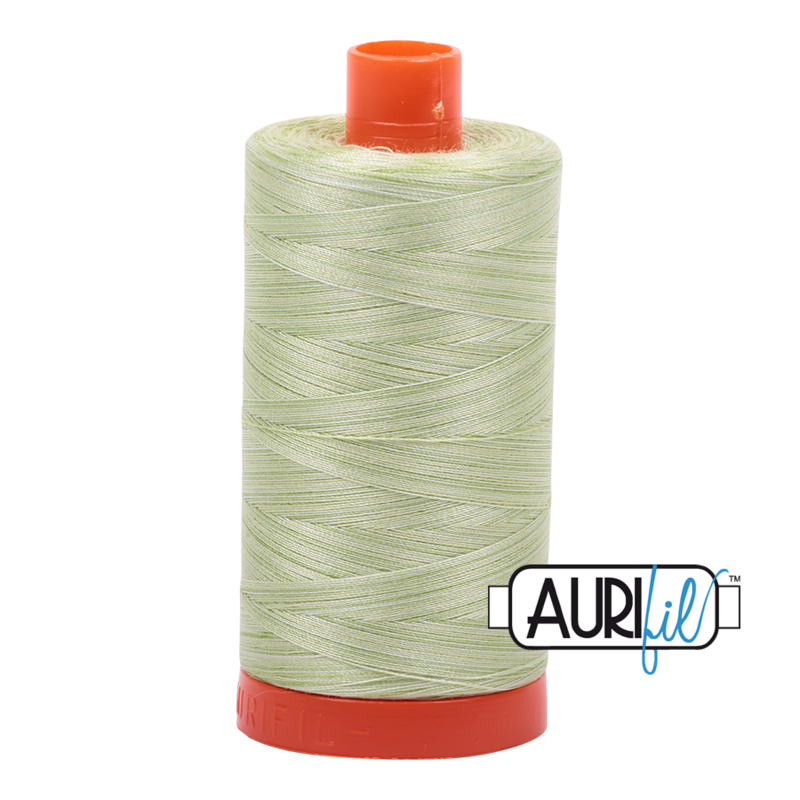 For regular users of Aurifil threads, we recommend using the Aurifil shade card which is produced with real thread wraps of all the Aurifil cotton thread colours.